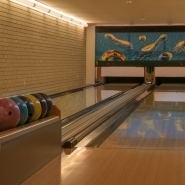 The two-lane bowling room equipped with LCD display is a popular entertainment facility among guests. 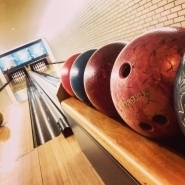 The billiards table in the bowling room can be used free of charge. 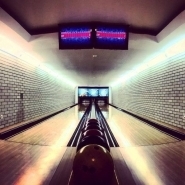 Only our hotel guests can use the bowling.